While most marketers understand the importance of targeting and segmentation in a B2C market, the same is often not true in a B2B context. When it comes to a B2B market, segmentation is often done at a rudimentary level (vertical/industry) and this results in less than optimal performance of campaigns. This is where data and analytics comes in. By using data analytics to drive the segmentation process, B2B marketers can build campaigns based on need states, stage of purchase and other behavioral parameters. This makes their campaigns more relevant and highly targeted, increasing conversions. As an example, we are working with a food services firm to identify customers that their sales team should target for cross-sell and up-sell opportunities. Using statistical approaches we have micro-segmented the customer base based on their past purchase patterns and identified products that can be recommended for purchase. The recommendation engine provides a list of products that should be promoted to the customer. Given that this is the era of the customer, it now becomes critical, more than ever, to understand them in order to provide personalized interactions that they have come to expect. Studies have shown that organizations and marketers who focus on the customer are much more successfully engaging customers, delivering high-quality customer experiences and increasing customer retention rates. 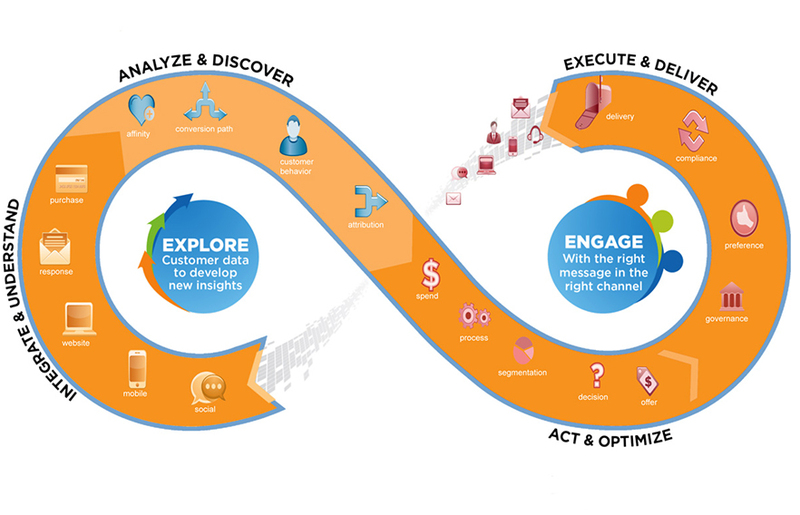 Utilized correctly, analytics, especially advanced analytics, can improve effectiveness of every step of the marketing campaign process, including which customers to target for a campaign, identifying at a micro-segment level the products and offers that will appeal most to the customers, measure the effectiveness of the campaigns through test and control experiments and derive insights from a an aggregated set of campaigns. 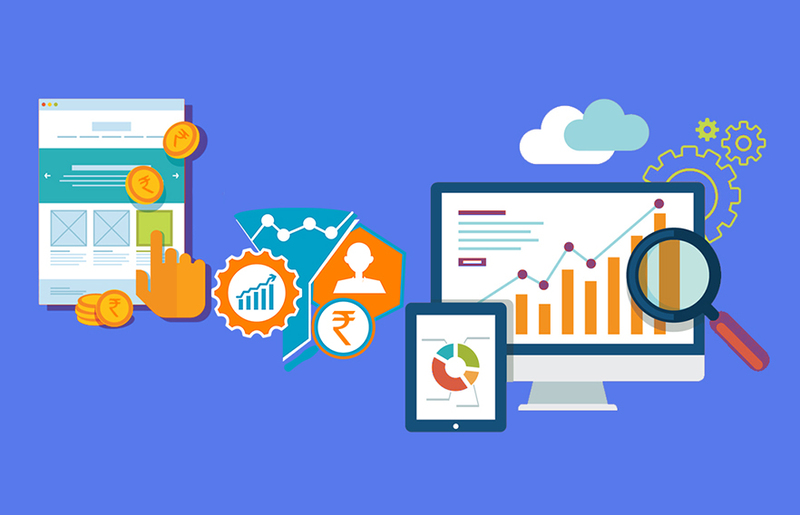 To ensure the success of marketing campaigns, marketers have to select from a number of analytics techniques and tools that are available. 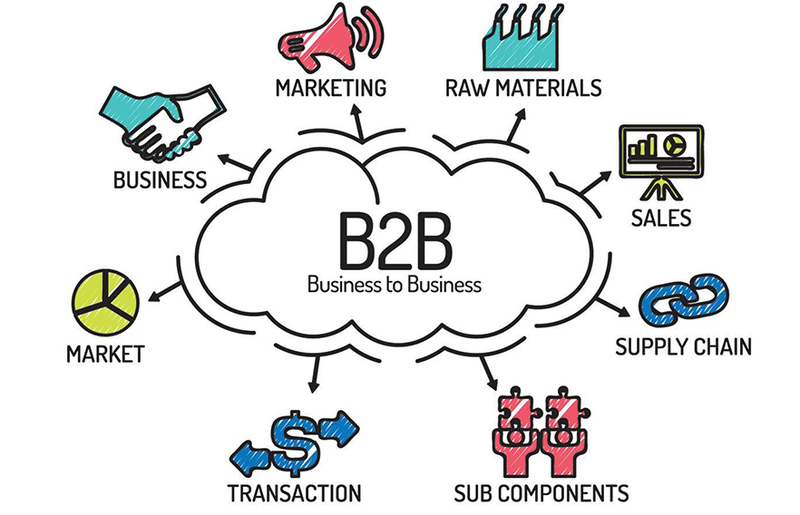 In our experience with B2B firms, RFM analysis based micro-segmentation has yielded a good set of attractive customer segments. To identify the set of products that should be promoted in each micro-segment, we have sometimes combined market basket analysis and collaborative filtering techniques. The key challenge in measuring the effectiveness of the marketing campaigns is implementing the test and control experiments. It is crucial to engage the stakeholders across sales, category/ product management and marketing in the campaign process to ensure that the test and control experiments are implemented correctly. • Firmographics data may not always be complete or accurate. So one may need to purchase external data to supplement internal data and manage missing values. Sometimes, the linkages between the marketing leads database and the sales prospects database have to be creatively formed. • Typically, past campaign response data is useful to improve effectiveness of campaigns. However, campaign response data is not always available especially when direct to customer channels have been used. • There will be many opportunities during the analytics solution building process to corroborate the insights with the various stakeholders. These opportunities should be utilized to ensure involvement of all the stakeholders. 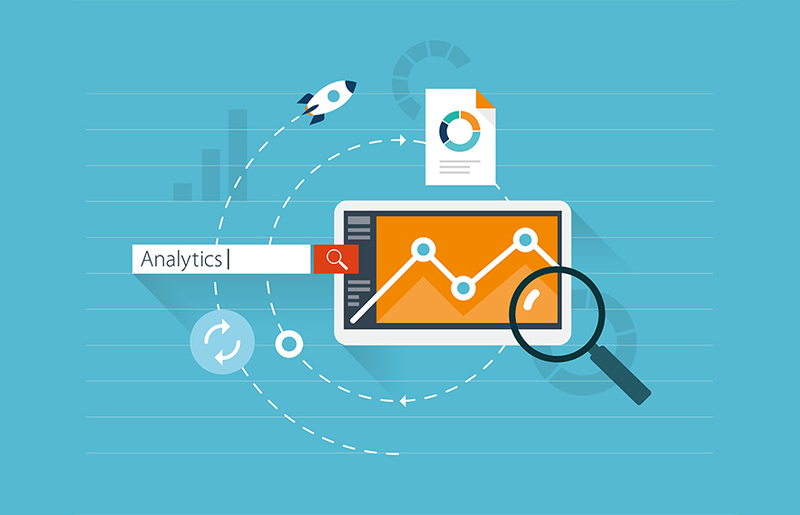 To summarize, achieving success in B2B marketing today requires applying advanced analytics techniques on the available data to understand customers, target accurately and measure the effectiveness.